It’s no secret that earlier this week, we enjoyed a thoroughly awesome trackday with Schnelleschwaben. And the keen-eyed BTG Facebook fans might have spotted that Simon brought his latest creation along for a shake-down run. 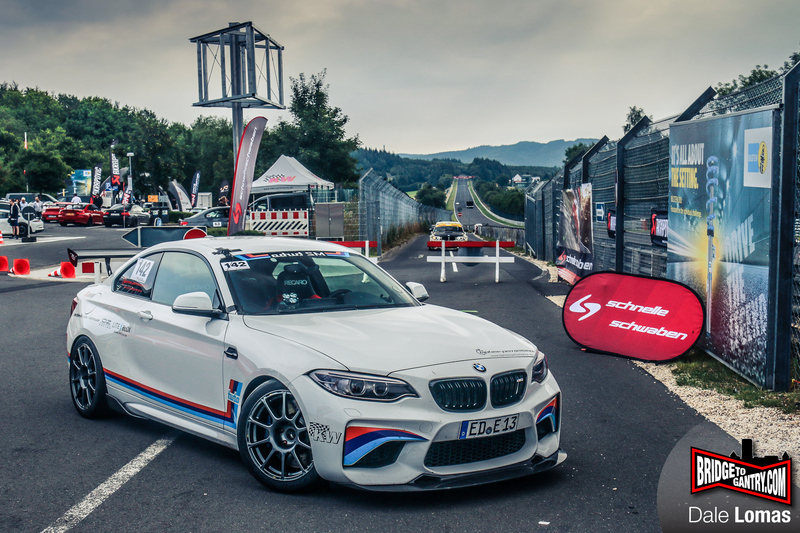 Yeah, it’s a BMW M2, and yes, it’s got chip-tuning from McChip and KW V3 suspensions and blah blah blah… but HOLY CRAP… is it fast?! Simon’s BMW M2-LT, chassis #002 is a manual gearbox, turbocharged monster. And I love it.